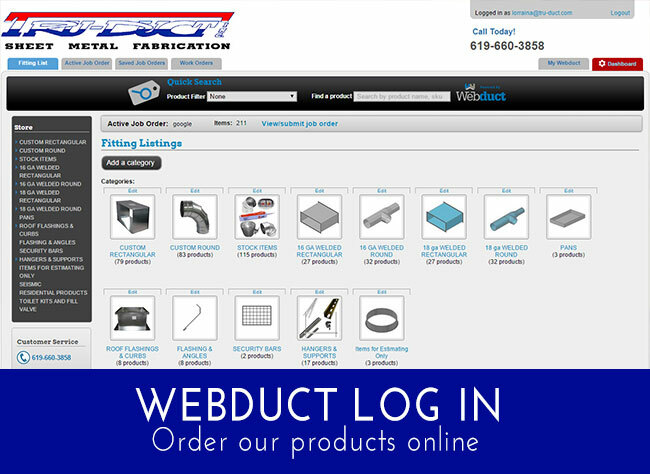 Tru-Duct, Inc. is a family owned and operated sheet metal fabrication company. 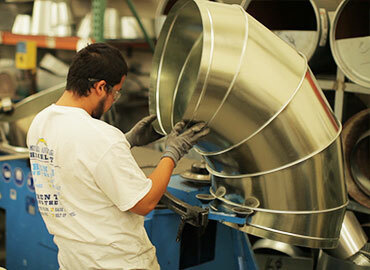 Since it’s founding in 2001, Tru-Duct has become one of the largest sheet metal fabricators in Southern California. 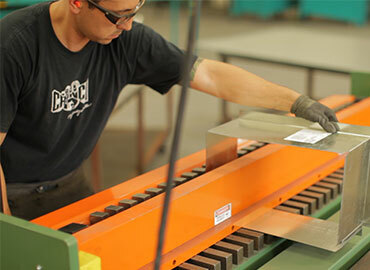 Drew Miles, owner and founder, attributes the company’s success to his and his crew’s intense commitment to quality, timeliness, and customer service. 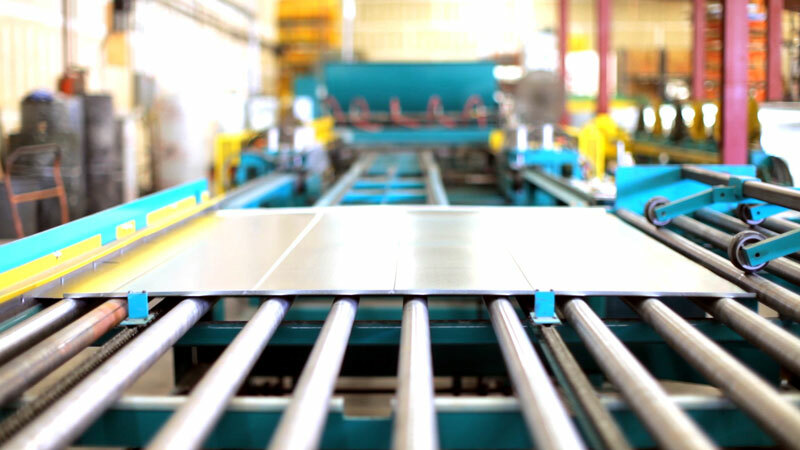 Tru-Duct’s streamlined operations and dual production capacity allow them to provide their valued customers with a high quality, low cost and on-time solution to all of their Mechanical Sheet Metal needs.